Hollis and Percy featured on Style Me Pretty New York! I have an internet routine, like many people do, and there are certain websites that I check everyday. Well, Style Me Pretty is one of them. 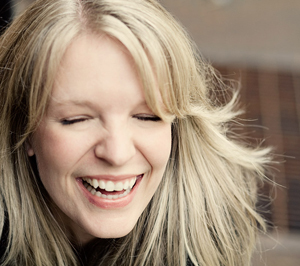 It’s pretty much THE wedding blog of wedding blogs. If you’re a bride looking for inspiration for your wedding, this is stop numero uno! 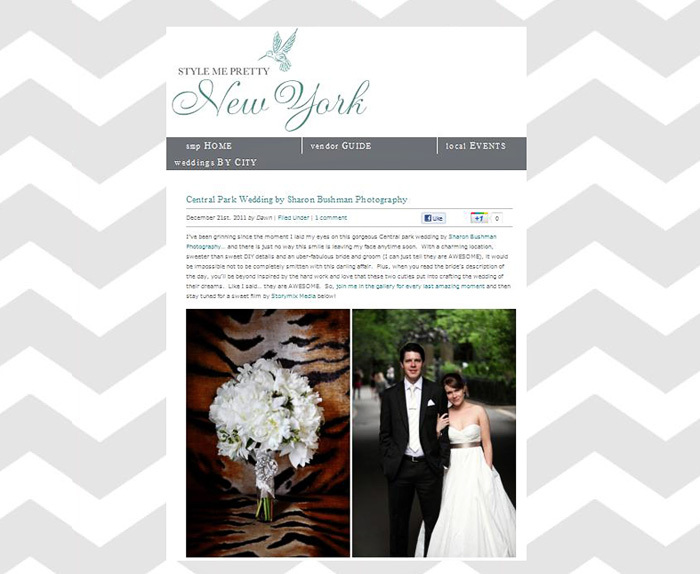 So, what a treat it was for me to see Hollis and Percy’s wedding on the pages of Style Me Pretty New York this morning! This was a very personal wedding for me as the bride and groom are good friends of mine. So pop on by Style Me Pretty to have a look and leave a little comment!